Interested in joining a project committee? 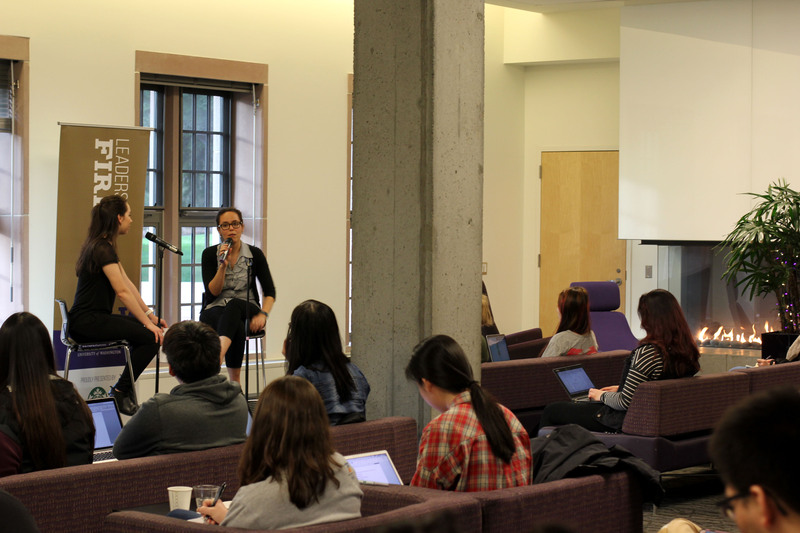 Leadership Firesides present students with the opportunity to participate in smaller, dynamic conversations with a diverse range of civic, corporate and campus leaders in an informal setting. 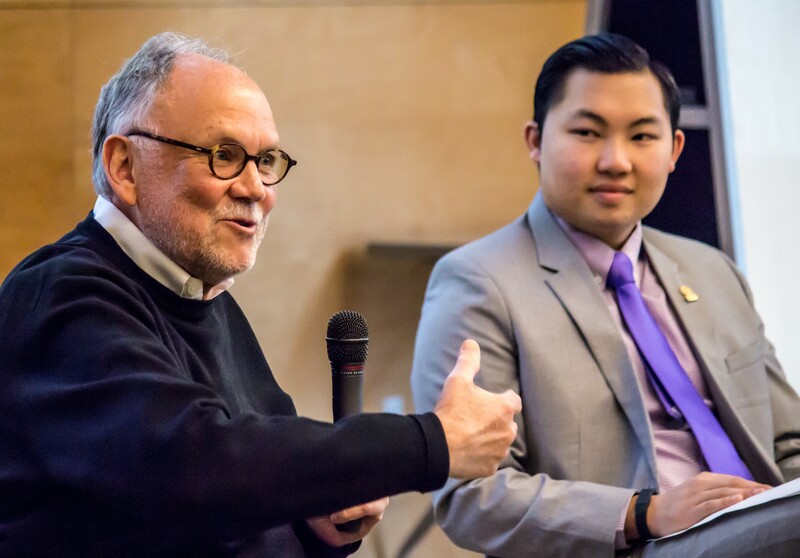 Community leaders share their personal journeys and perspectives on leadership and become momentary mentors for students attending the event. Leadership Firesides aim to identify opportunities for partnerships and co-sponsorships with campus departments and student organizations. Identify potential speakers for Leadership Firesides series. Publicize Leadership Firesides series and recruit student participants to enroll in the affiliated course. Support Firesides logistics, including participant check-in process. Read and provide feedback on student reflection essays (for students receiving academic credit). Committee timeline: The Leadership Firesides committee convenes in early fall 2018 through winter quarter 2019. Time commitment is ~15 hours spread out over this timeline. The Husky Leadership Certificate is a capstone experience for UW students to reflect upon their leadership development and articulate their understanding to a larger audience. Through the creation of a leadership e-portfolio, students identify, understand, define, articulate and demonstrate their leadership growth and accomplishments. To maximize their learning, students are matched with leadership mentors who help students reflect upon and give voice to their learning. Publicize call for student applications in fall 2018. Select students for the 2018-2019 cohort and host orientation sessions. Recruit faculty, staff, community mentors and match mentors and mentees. Host orientation sessions and meetings for mentees and mentors. Participate in feedback process in winter quarter class and spring portfolio final review. Coordinate final presentations through small group interviews and Spring Celebration of Service and Leadership presentation sessions. 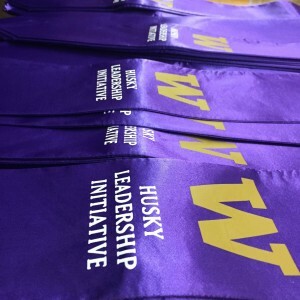 Committee timeline: The Husky Leadership Certificate committee convenes beginning early fall 2018 through spring 2019. Time commitment is ~20 hours spread out over this timeline. Prior experience as a HLC mentor is preferred. Identify potential speakers for conference sessions and workshops. Publicize event and recruit student participants. Support conference implementation, including day-of event logistics. 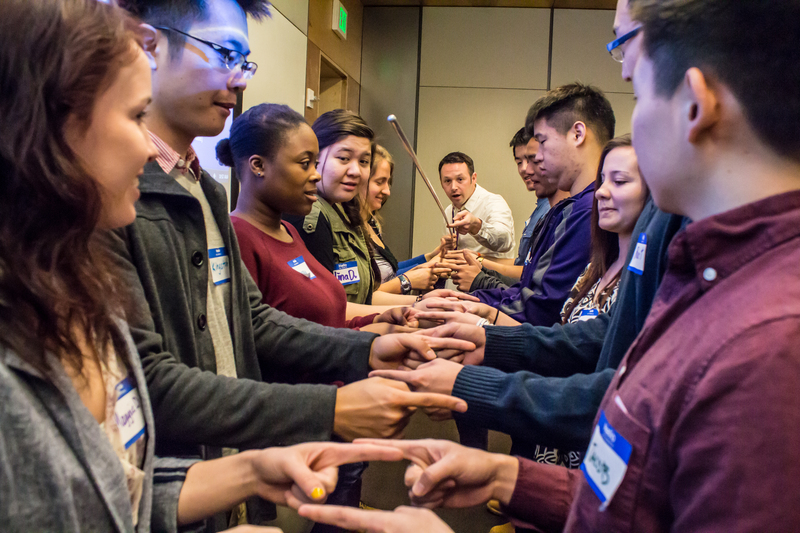 Committee timeline: The Diversity Leadership Conference committee convenes in fall 2018 through winter quarter 2019. Time commitment is ~15 hours spread out over this timeline.